The Federation's Jewish Resources Center is a resource to all those interested in Jewish learning throughout the community. We offer information on programming for families, teens and adults, in addition to support for area Jewish educators. For more information, contact Lillian Rappaport at 717-236-9555 ext. 3402. 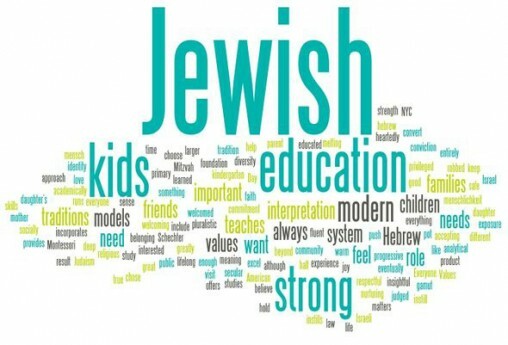 The Jewish Teacher Resource Center provides educational materials (curricula and resources) to enhance Jewish education. The Resource Center is open with assistance for teaching about Jewish holidays, history, the Holocaust, Israel, and other topics. Games, tapes and videos are available to make learning fun. The Holocaust Education Committee is actively involved in preserving the memory of the Holocaust for Central Pennsylvanians. Programs including community-wide Yom Hashoah, Kristallnacht commemorations, and the Reading of the Names observance, speakers, the Schwab Essay Contest.